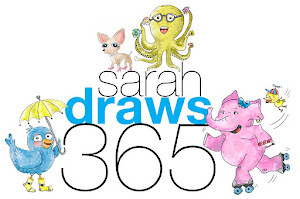 Sarah Draws 365: One hundred sixty seven! 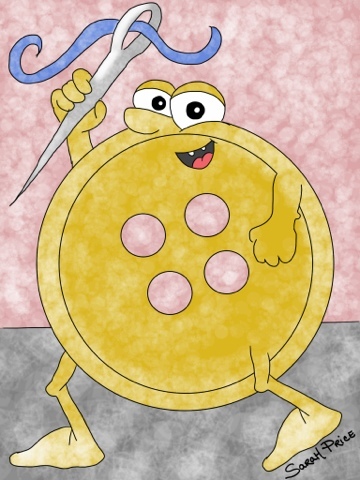 Needles... Handy for sewing or a lethal weapon!